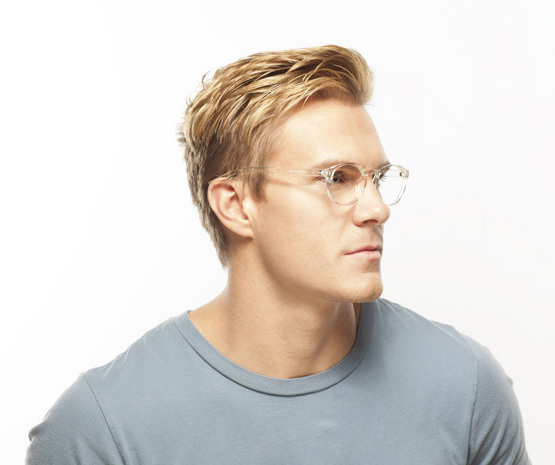 Phonetic Computer Eyewear was born from a quest to create the perfect pair of stylish and blue blocking computer glasses. Our journey started while working at our desk in the dark, with the only source of light coming from our computer screen. After hours of working on the computer during the work day, coming home and scouring the internet for funny videos of dogs seemed like a great idea but instead caused massive headaches. This is when the search for the perfect pair of computer glasses came to be. 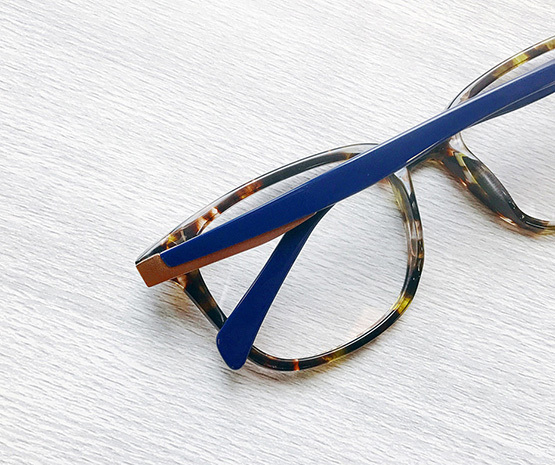 The thought of sacrificing style and substance was not an option, so we went on a quest to find the perfect pair blue blocking glasses! We found that our headaches were being caused by spending hours in front of all types of digital screens, computers, tvs and cell phones. Not only were we suffering from daily headaches but the blurred vision and neck pain were the icing on the cake. These symptoms were due to the effects of digital eye strain - all caused by our device usage. The Vision Council states that, Roughly 80% of American adults use digital services for more than two hours a day. After a year of research and countless hours of binge watching Netflix, we came up with a solution, Phonetic Eyewear. 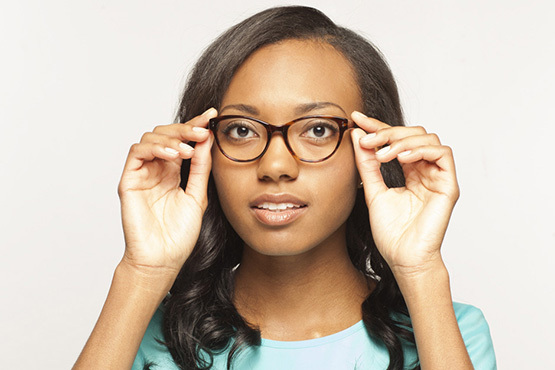 Yes, our eyeglass frames are luxurious, but our Phonetic lenses are what set us apart from the competition! We use lenses that are designed to fight the effects of Digital Eye Strain and alleviate the symptoms associated with Computer Vision Syndrome. 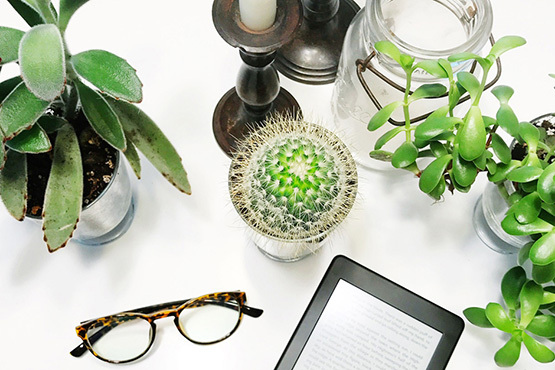 All of our glasses come with a special blue light reflecting coating as well as a hard coating to help refrain from scratching and fingerprint smudges! (Want details on the amount of blue light our lenses block? You can see it here - we've had our lenses tested and aren't afraid to publish the results). At Phonetic Eyewear we offer affordable styles and quality products that we take immense pride in.